Here are some of the top-selling products available. 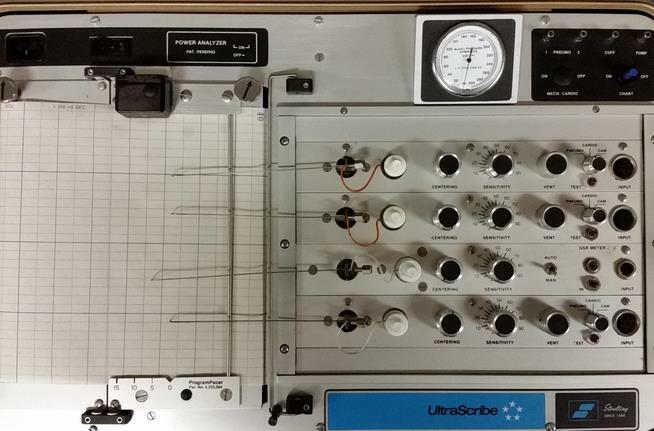 Complete multi-colored polygraph instrument Ink Kit. Re-tubing kit for polygraph instruments: Tubing kit contains 4 precut sections of high quality latex rubber tubing (23 ft. total) for polygraph Pneumo, Cardio and Pump Bulb Assembly components. 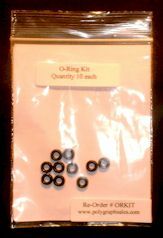 Only $15.00 for 8" $20.00 for 10"
O-Ring Kit contains 10 O-Ring seals. 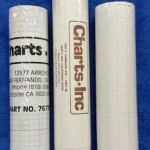 Replaces worn, cracked, dried and missing O-Rings seals resulting in easier insertion and removal of polygraph components and eliminates system leaks caused by improper component connection.